Gardening or landscaping could be a hobby. It can also be a well-rounded online business. Display your tips and tricks, give out details of your landscaping and show the world your hobby. You can monetize your business and sell your products and services online. This aesthetically appealing roundup includes top-notch gardening and landscaping WordPress themes. Choose one of these landscaping WordPress themes for the inner gardener, landscaper or exterior decorator in you. All these landscaping and gardening themes require a self-hosted WordPress site. The Landscaper is a distinctive and modern take on landscaping themes. It is ideal for landscaping companies, gardening companies, florists, and other related service providers. This is a quick and easy theme to use and has great plug and play options to choose from. It contains pre-built demo pages to import and use for the website. This makes site designing quick and very flexible. It boasts of compatibility with great plugins like WooCommerce and Essential Grid. The Landscaper includes 4 homepage options, 4 header options, and a drag-and-drop page builder. It packs pre-designed forms for contact, appointment, and request a quote. This theme recommends TwentyTwenty plugin for sliders and custom widgets for several design options. 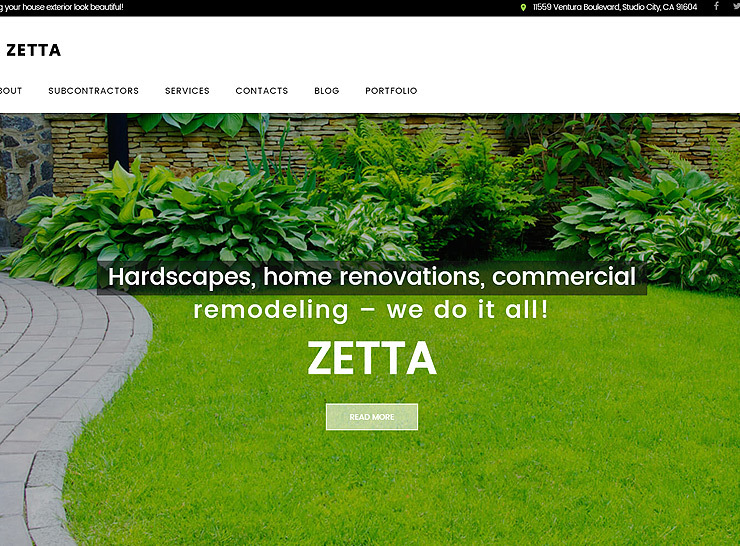 This theme is flexible, easy to use, and combines all design related elements that a landscaping business would need. WS Garden is a landscaping theme for WordPress ideal for landscapers, bbq sites, gardeners, flowers, and similar niches. It is a responsive theme and is built on the Bootstrap Framework. WS Garden is a powerful theme combining the ability of several plugins like WooCommerce, Visual Composer, and Slider Revolution. 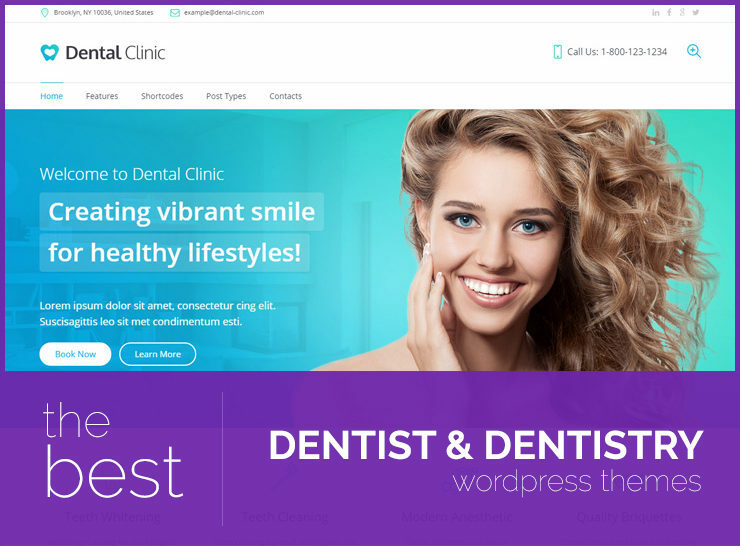 This theme includes 5 homepage options, 7 blog design options, 6 shop page templates, a few gallery page templates, mega menus and parallax background support. The theme packs 30 HTML files for modification as well. We recommend this theme for the novice as well as the savvy user. It is ideal for building your website without having detailed coding knowledge. 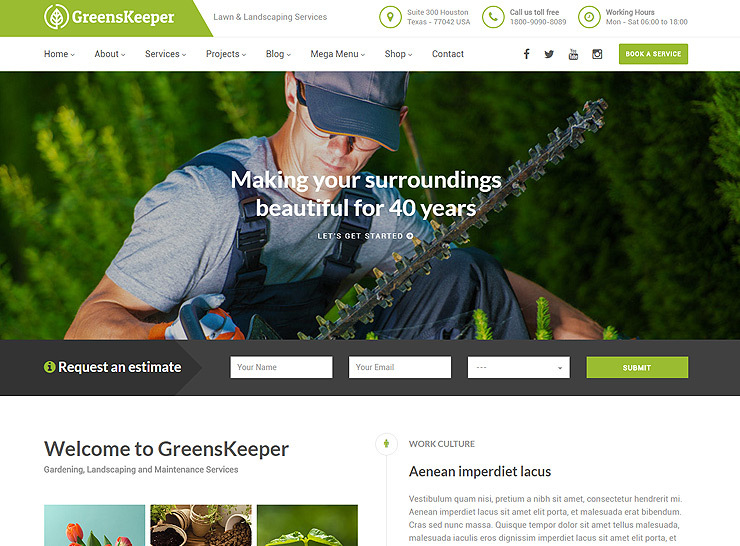 Greenskeeper is another well-rounded landscaping WordPress theme. It is designed on Bootstrap 3 framework, retina-ready, and is responsive across all devices. This is an ideal theme for landscapers, exterior designers, and gardeners. Greenskeeper offers 3 header styles, 12 different color options, Google Fonts, 1500+ icons that are retina-ready, unlimited sidebars, and more. 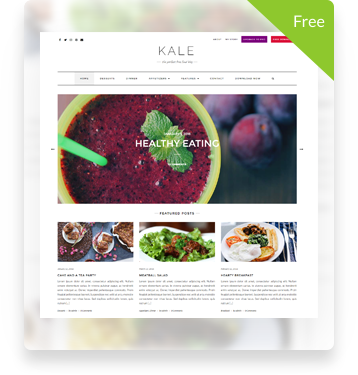 It is compatible with WooCommerce, Contact Form 7, Slider Revolution, WR Contact Form, Pojo Sidebar Generator, Isotope Galleries (included) and WPML. The theme includes PSD design files, Google Maps integration for addresses, and RTL language support. This theme offers a lot more like one-click demo imports and mega menus. Greenskeeper is ideal for the novice landscaper who wants to build their website quickly. 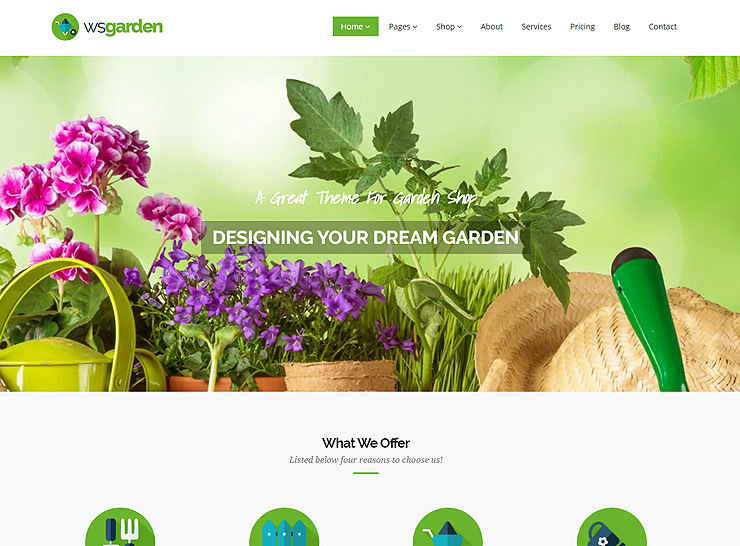 Garden Master is an easy-to-use landscaping theme for WordPress. It includes only the most necessary features that a landscaping or gardening business would need. Garden Master includes 3 homepage options, 2 blog page options, parallax image backgrounds, and live customizer. 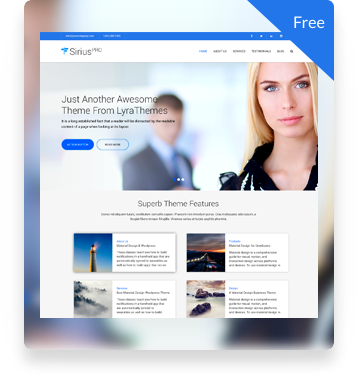 This theme is compatible with WooCommerce, Visual Composer (included), Slider Revolution (included) and Contact Form 7. It is built on Bootstrap 3 framework and responsive. It includes icon support such as for Flaticons and FontAwesome. You can use the one-click demo import files for quick website design options. This is a great choice for the novice user as it has all the features packed in one theme. 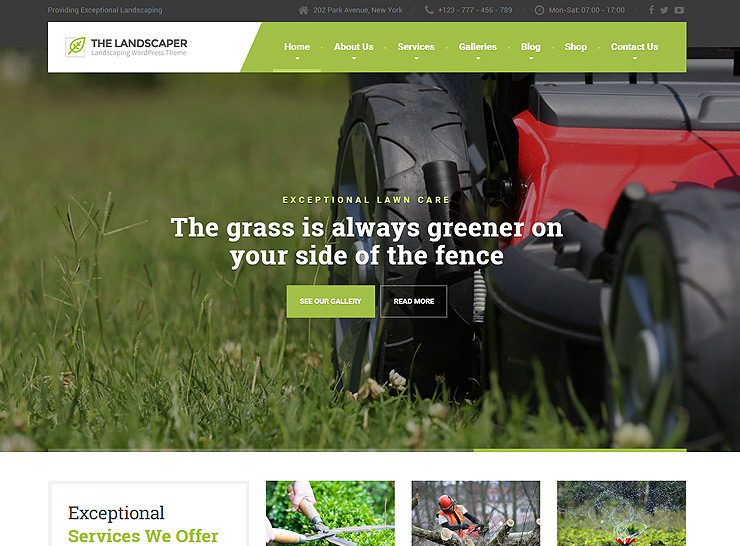 Lawn Care is a great gardening services theme for your business. It is ideal for a small business and does not need extensive coding knowledge to setup the website. This theme works well with some key plugins like MailChimp and Cherry Services. Lawn Care comes with its own drag-and-drop page builder and content designer to design your own pages. Content design elements include accordions, call to actions, sidebars, blog post sliders, blurbs, and others. It is built on the Cherry Framework 5 and is responsive and retina-ready. Other features include appointment booking, calendar management, and live customizer. 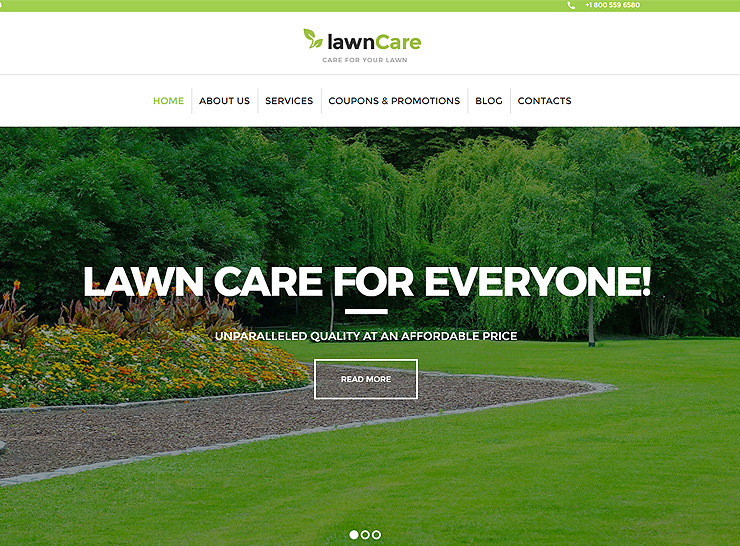 Lawn Care is a simple yet powerful WordPress theme. Any user can easily configure this theme to run a detailed landscaping or gardening website. 123 Garden is a great theme made with landscapers, gardeners, mowers, lumberjacks and lawn service providers in mind. This WordPress theme for landscaping combines the power of top plugins for eCommerce and page designing support. It integrates well with plugins like WooCommerce, Visual Composer, Essential Grid, Slider Revolution, Contact Form 7, and Backup Buddy. 123 Garden comes packed with most of these plugins and helps you save quite a bit of cost on individual plugin purchase. This theme includes several widgets and content elements including ones from Visual Composer. The theme packs great help documentation and names of the images in use. This saves time in searching for the right images that go well with the theme and design. 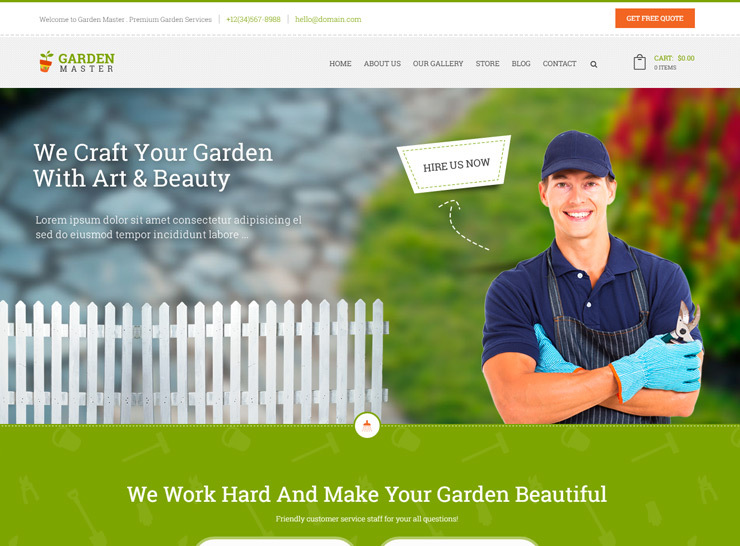 This theme is one of our favorites for landscaping and gardening businesses. 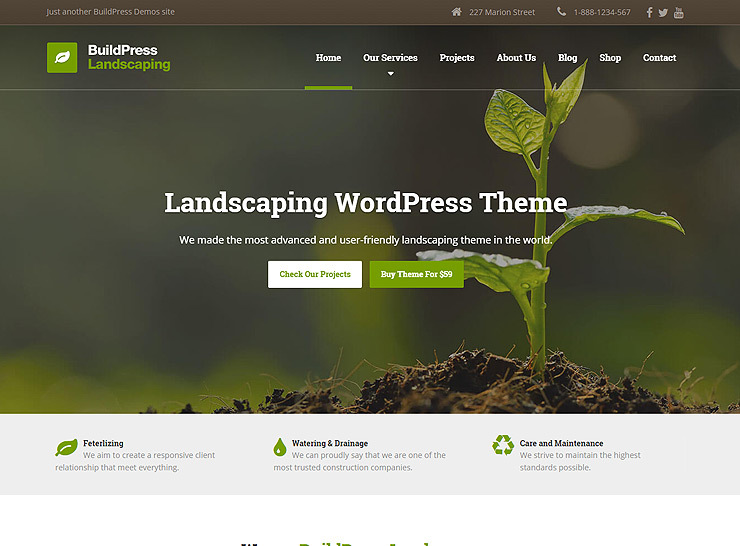 BuildPress is a great functional WordPress theme for landscaping. It is designed keeping in mind lanscaping and construction businesses. It is a popular theme with 6,000+ sales so far. The theme comes packed with several plugins like Essential Grid and Visual Composer. It includes several page layout options, one-click demo installation and quite a few sidebar and widget options. It works well with key plugins like WooCommerce, JetPack, Contact Form 7 and Custom Sidebar and FancyBox. BuildPress is retina-ready and responsive. This theme is essential for any construction business that wants to run their own eCommerce storefront. The theme is easy to use, flexible and well-recommended. 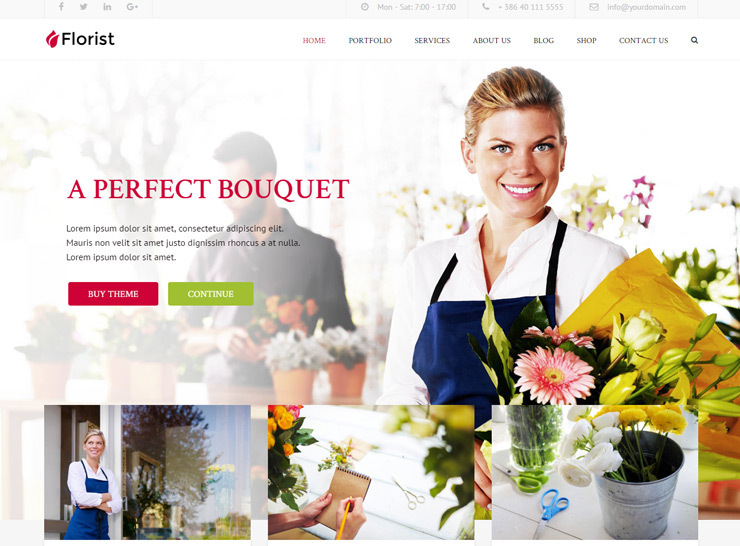 Florist is a great landscaping theme for WordPress that pairs well with businesses like florists, exterior designers, gardeners, and lawnmowers. This is a powerful theme with key integrations with various top plugins. For a great design site, you can use Visual Composer and Slider Revolution. To build an eCommerce site, you can use WooCommerce plugin. For a quick design, you can use its 3 demo versions with one-click installation. The theme includes several icon selections, unlimited color options, 6 header options, Google Map integration, and a ton of shortcodes. 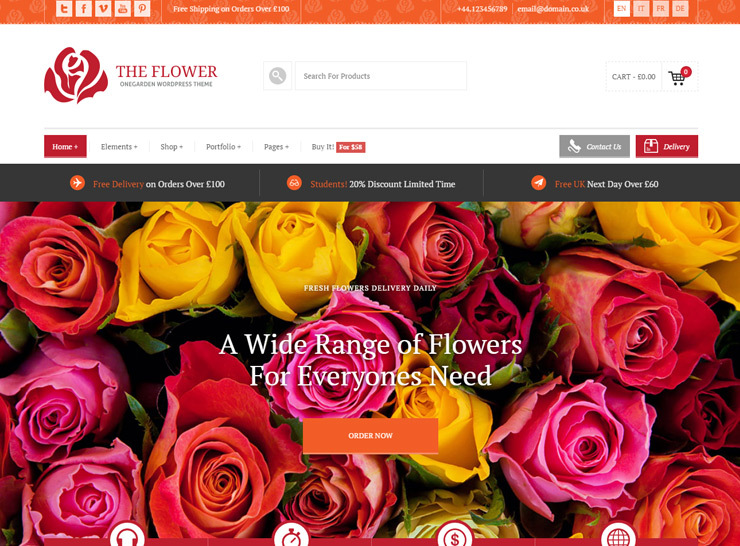 Florist offers several design options for blogs and 4 predefined color schemes. This is a fail-safe theme option for your service and product portfolio. It has flexibility as well as robustness to cater to different businesses within the same niche. The Garden Decor is a theme with a fresh and beautiful outlook. 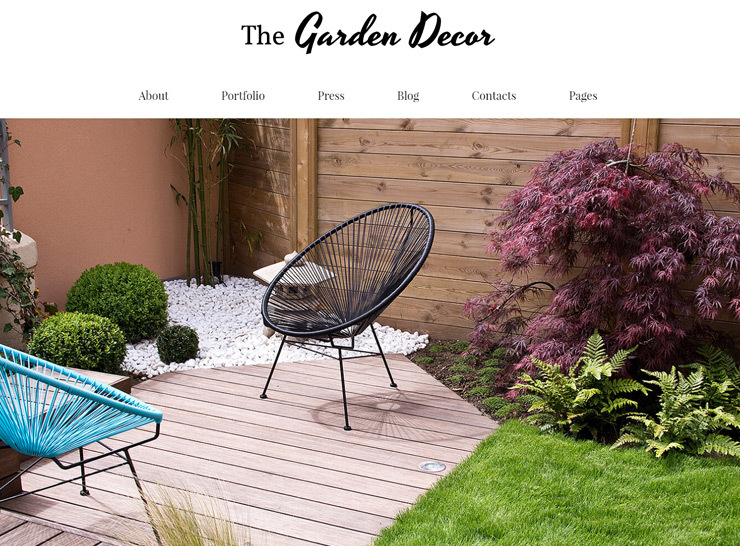 This theme is designed ideally for the exterior designer and gardener in mind. 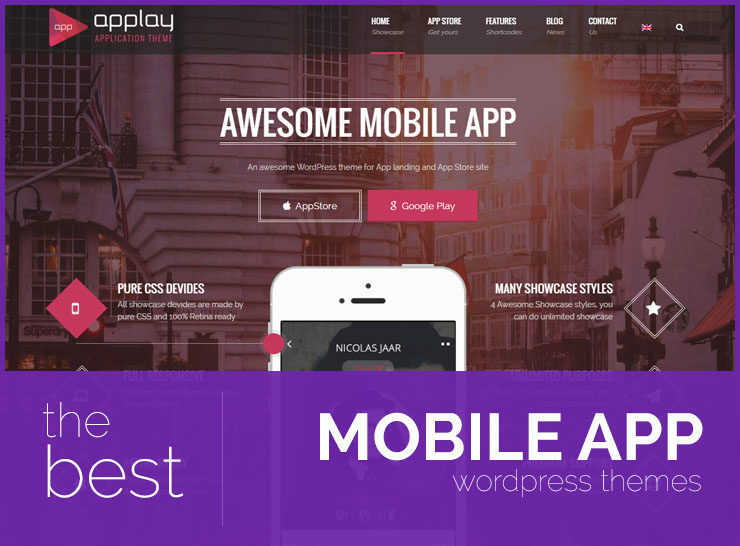 It is built on Cherry Framework 5 promising robustness, responsiveness and retina-readiness. The Garden Decor comes with a page builder of its own that has 25+ page composition options. It provides a bunch of page and content layout options and a built-in library to choose composition templates. The theme includes a custom gallery option, TM Gallery, to build a variety of gallery layouts. This theme comes with several custom widgets and a live composer giving you flexibility in design and configuration. 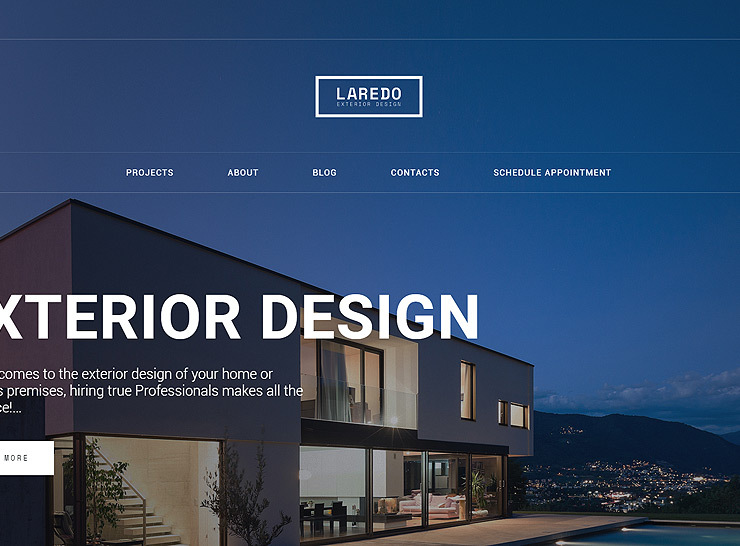 This is a top choice for landscaping themes and has tons of powerful features to build a beautiful website or storefront. 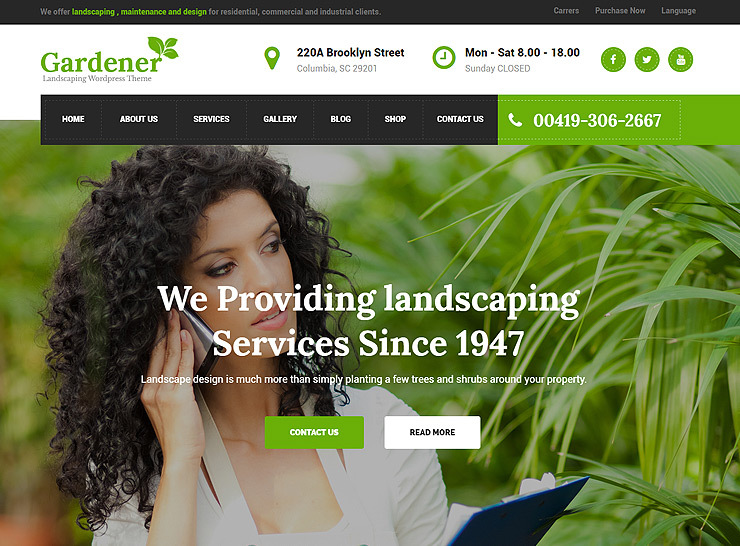 Gardener is a top landscaping and gardening WordPress theme. It has great features that promise a beautiful website design. 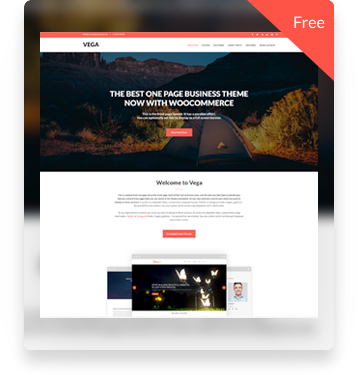 The theme works well with top plugins including WooCommerce, Visual Composer, and Slider Revolution. With these plugins, you can create any number of page designs, content options and storefront products that you need. The theme includes great demo options with one-click import. On top of that, you can purchase PSD files for more design options and flexibility as well. This landscaping theme is a great choice for an agriculturalist, farmer, landscaper, gardener or a hobbyist who is close to nature.